Los Angeles. I am originally from Italy. You covered the story of my journey to Hollywood in 2016. I was about to go to Musicians Institute Hollywood to study scoring for film and television. Songwriting, music production and music business. I graduated in 2017 and since then the dream of having my tracks featured in film and TV is becoming true. I just got a three year Visa for individual of extraordinary ability and so I am staying here working in the field to keep turning my dreams into reality, one day after the other, one track after the other. This is n extract from the film I am currently composing music for. The director and producer, who are the most competent and nice people to work with, agreed on me to share this and to talk about the film. It is really significant for me as it gives me the opportunity to score a film using 100% orchestral sounds, which is not happening everyday and I love it! The film is called “Miss Happy” and it is a western ‘Storybook movie’ using miniatures and shot in a live action/animation style that lets the story move the characters. It gives me the opportunity to create music for a genre that in Italy goes back to such illustrious names as Ennio Morricone. As an Italian composer I couldn’t be more thrilled! Also I love the story that Writer and director Wendy Wolverton crafted in an impeccable way. Miss Happy, a side-saddle riding misfit female outlaw who robs a legendary treasure from a California mission, while trying to elude the Marshall and Posse, meets the mission orphans and a nun who help her confront her own destiny in a way that is just positive, hopeful and sweet and reminds us all values as equal opportunities and friendship. I wanted to share this music as I want people to know my story of my American dream and what an amazing work you can be offered to do in the City of Angels, a place that never disappoints your expectations. The film is currently in post production, but stay tuned! Making music and songs for film and television means is to combine the request from directors and producers on the reference genre they give me with the assignment and then to create a unique texture that is going to be the voice for the project, still making the music recognizable as my personal musical voice. This means loads of work, skills and flexibility, but I am so happy and excited to be doing what I am doing as every film, every client there is something new to learn, a new challenge to have fun with. It represents my willing to make meaningful music for projects with a meaning, my desire to create an engaging, original and unique music that can enhance the experience of the audience and make a positive, powerful story even stronger and unforgettable. My goal is to have the audience leaving the theatre chair moved, touched and enriched. I was at Capitol Studios in Hollywood in August, attending Chris Walden masterclass in arranging and conducting for big band. Chris Walden is an amazing, award winner composer and arranger (e.g. he arranged for TV appearances for artists such Christina Aguilera, Katie Holmes, ) and he gave all us 16 participants so much musical advice, but the piece of advice that really made the difference for me is “there is no traffic on the extra mile”, meaning that in such a competitive and demanding industry you have to be ready to do more than your best every time, every single day. This sentence has been resonating into my head daily and it is really pushing me even further. do your homework and be always prepared being a musician today: hard work, flexibility, longest days (and nights), but the excitement of being your own boss and keeping creating. 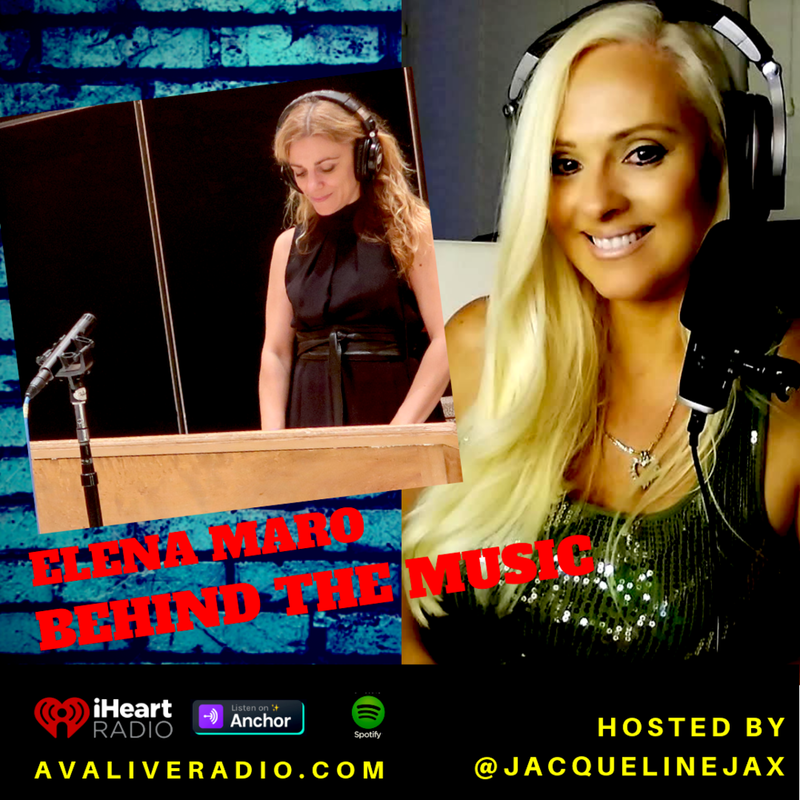 Her magical journey of an Italian musician to Hollywood music producer. After joining a guild association post graduation to get into the work place, she has been taking large leaps forward in establishing her career as a film and soundtrack music producer in LA. What advise would you give to those musicians wanting to step into composing for film? “There is no traffic on the extra mile”.